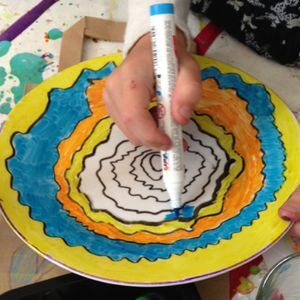 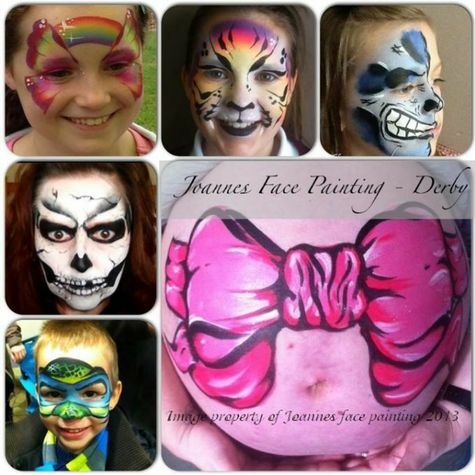 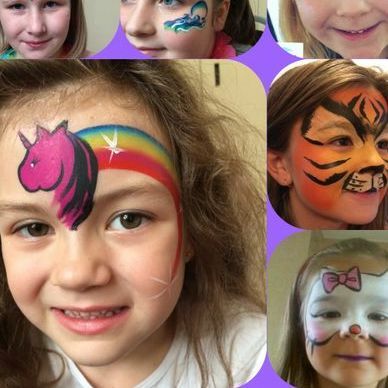 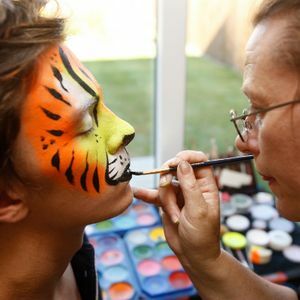 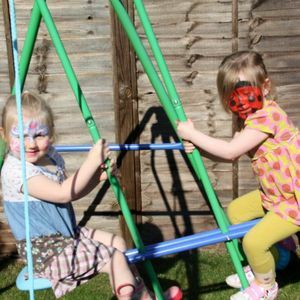 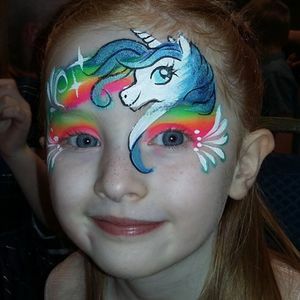 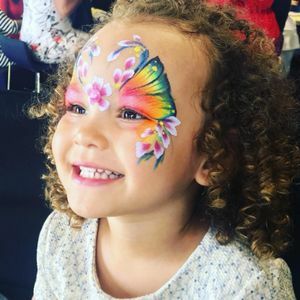 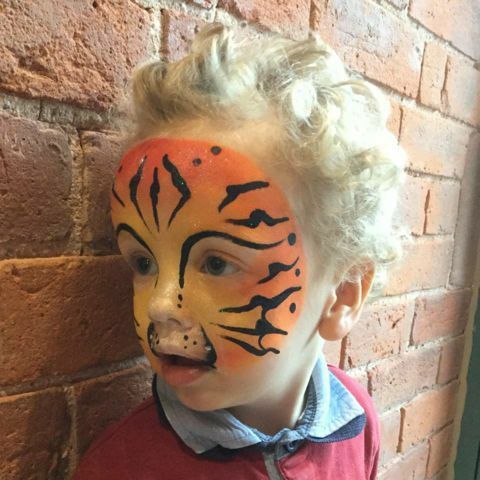 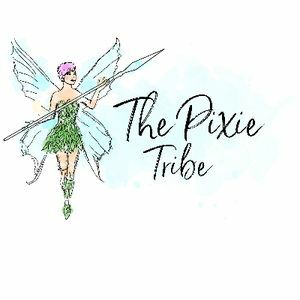 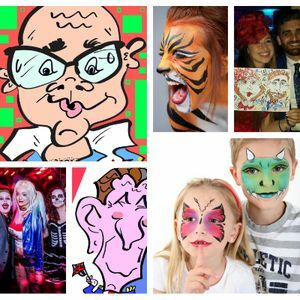 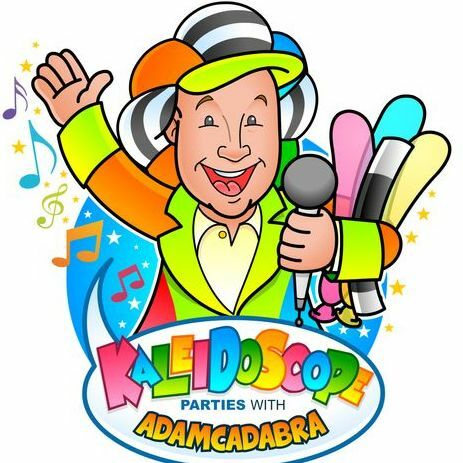 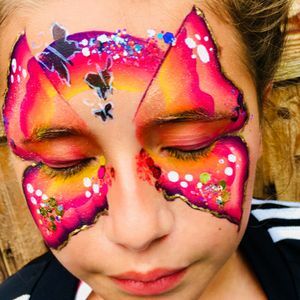 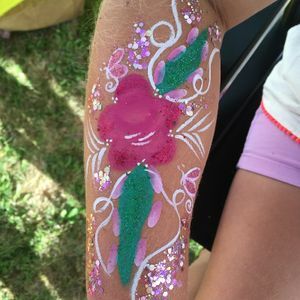 Are you looking for a Face Painter in Biddulph Moor, Staffordshire? 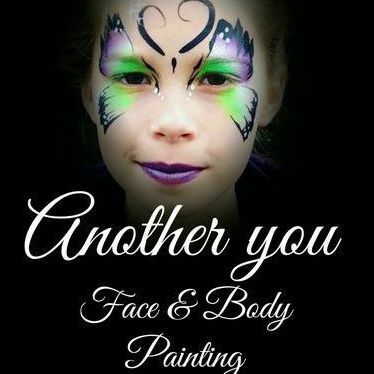 Our catalogue includes 26 suppliers available for hire in Biddulph Moor. 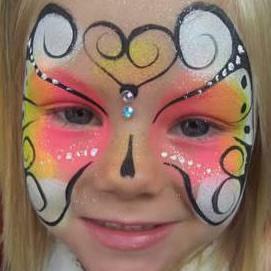 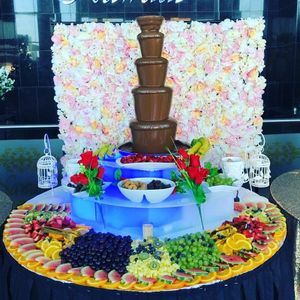 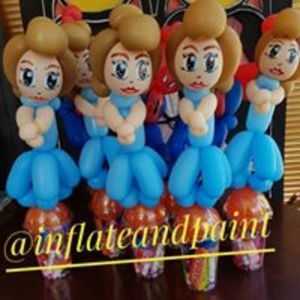 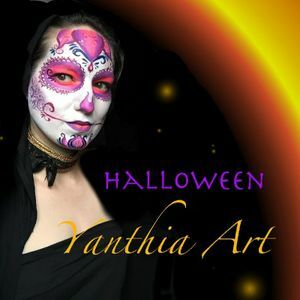 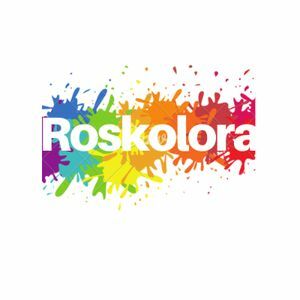 About: Top quality face painting and glitter art, up to date, qualified by the International Face Painting School.